The front facade of Schindler’s Factory. 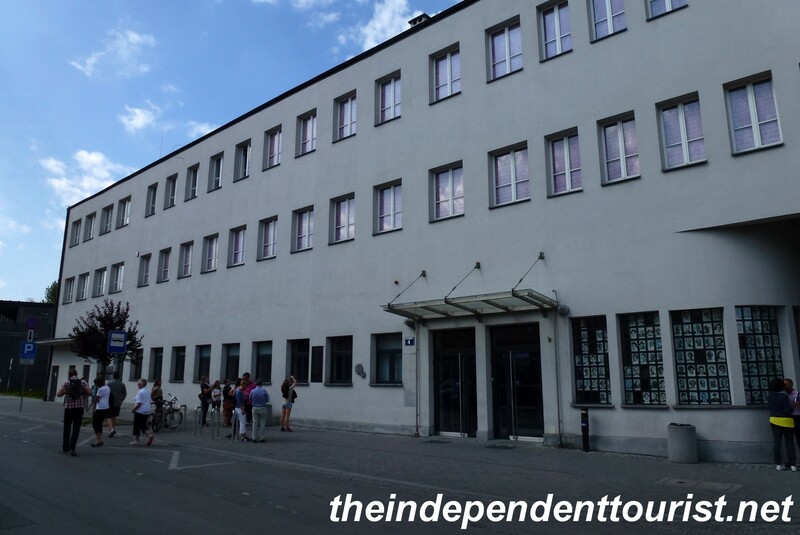 One of the highlights of a visit to Kraków is a stop at Schindler’s Factory, on the southeastern edge of the city in the district of Podgórze. Oskar Schindler was immortalized in Steven Spielberg’s movie Schindler’s List (1993) as the man who saved about 1,200 Jews during World War II by employing them in his factory making goods for the German military. Photos of Jews saved by Oskar Schindler. 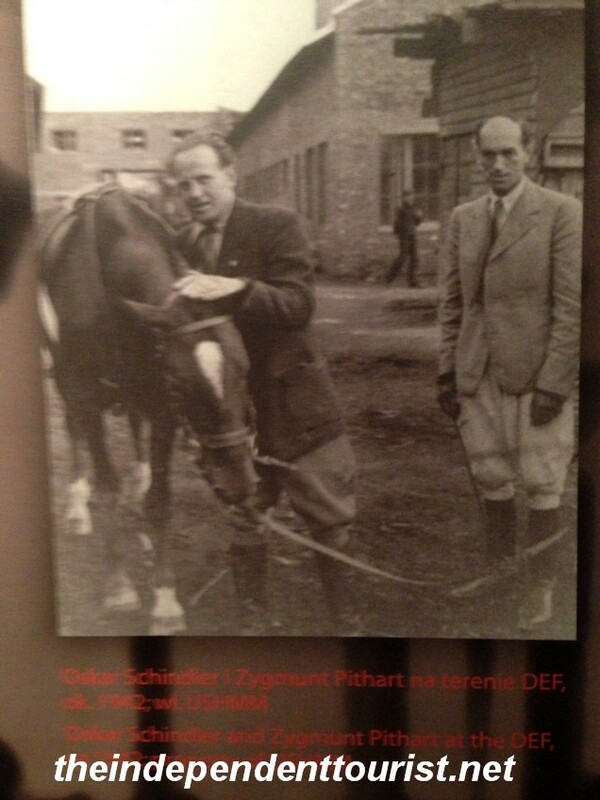 A photo of Oskar Schindler (left). The factory building is still standing and is now an excellent museum, describing the invasion and occupation of Poland by Nazi Germany (1939 to 1945) and daily life in the huge Jewish Ghetto of Kraków, where thousands of Jews were crammed into tiny quarters after their homes and possessions were confiscated by the Nazis. 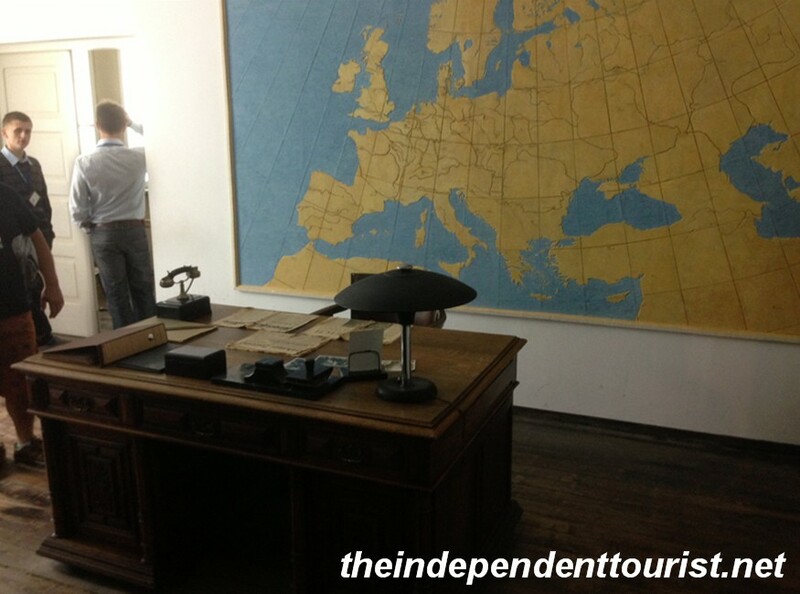 There are numerous pictures, exhibits, stories and displays of what life was like during the Nazi occupation. I really can’t imagine the constant terror of not knowing what will be your fate – will you live through the night, will your family be taken from you, or will you be shot to death on a whim? Prior to my visit, I had hoped to see the actual factory floor as an exhibit, but all that remains of the actual factory are a few machines, Schindler’s office and some of the goods manufactured in the factory. 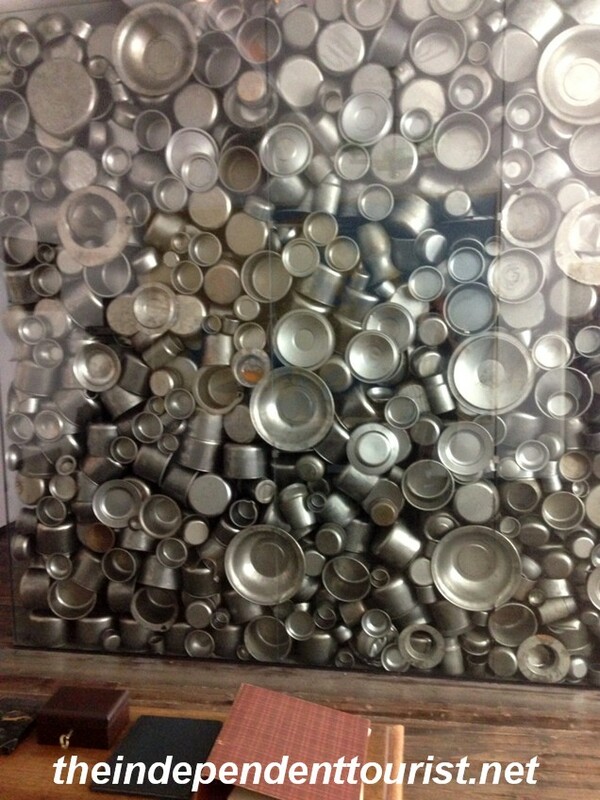 However, the well-organized museum is definitely worth visiting. Plan a few hours to see and absorb all the information. Some of the products Schindler’s Factory produced. 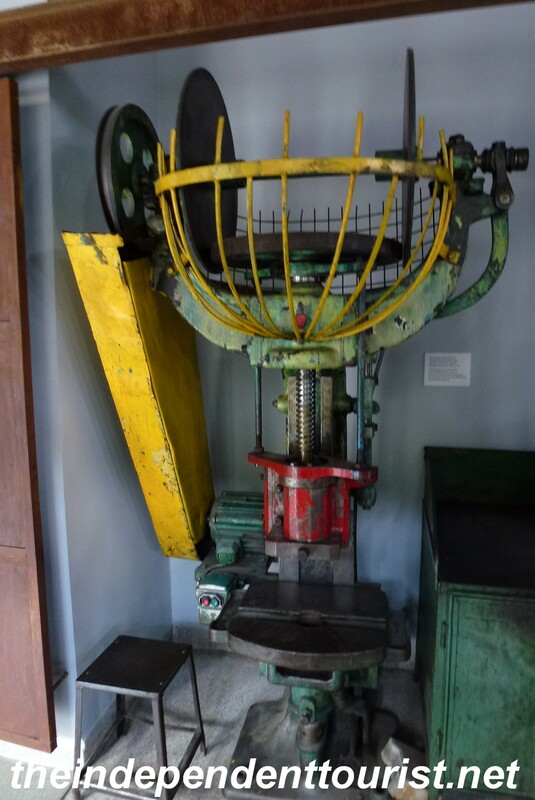 One of the metal-working machines from Schindler’s Factory. 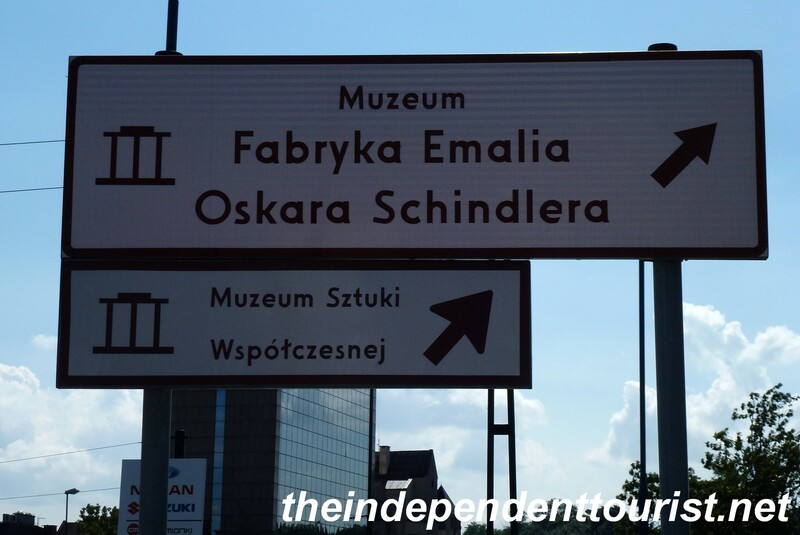 Schindler’s Factory is a long walk from the center of Kraków, or take a tram from the main post office in the Old Town. There are signs marking the way to the Factory from the tram stop. A sign pointing the way to Schindler’s Factory. 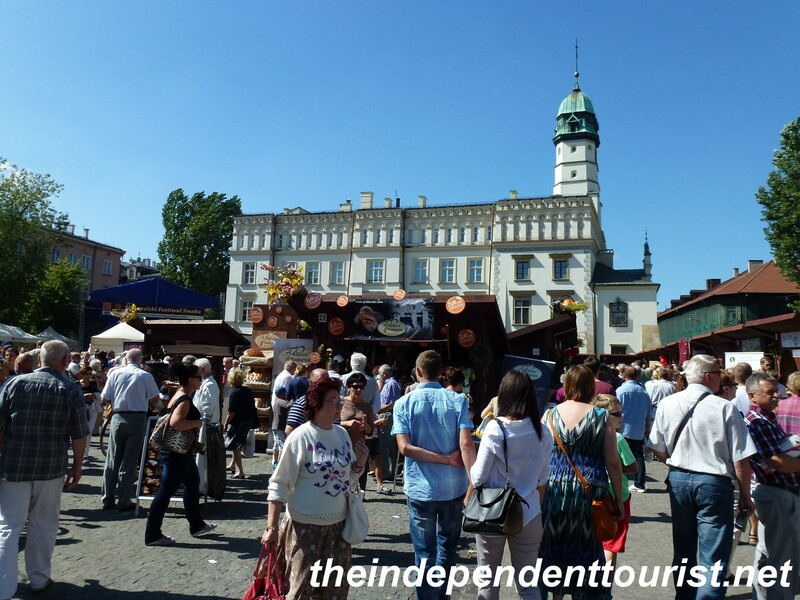 The Kraków district of Kazimierz (in between Old Town and Podgórze) is known as the Jewish quarter and it was a vibrant area prior to the deportation and extermination of the Jewish population during World War II. ul Szeroka. The wide street or square that is the heart of the Jewish Quarter. Only about 10% of the Jews living in Kraków survived the war. The community has undergone something of a revival since the release of Schindler’s List. The Remuh Cemetery. Dates from the mid-16th century. Many of the tombstones were buried to avoid desecration. 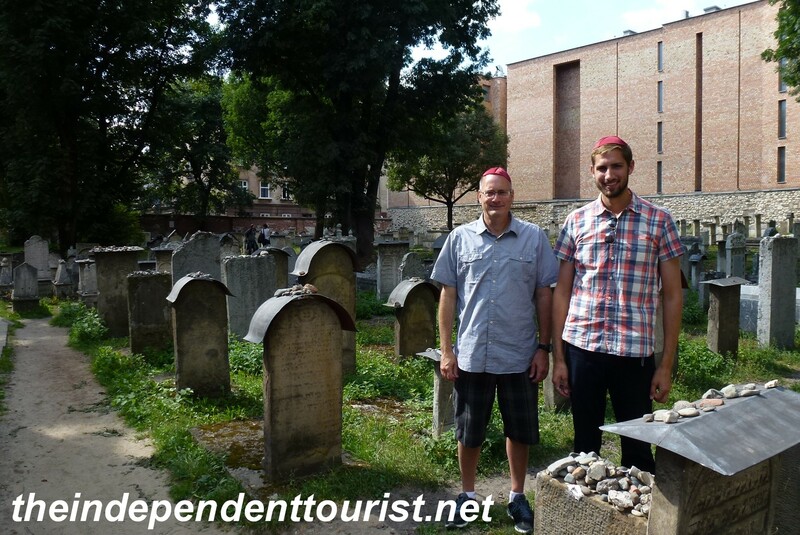 One of the best-preserved Renaissance Jewish cemeteries in Europe. Remuh Synagogue. 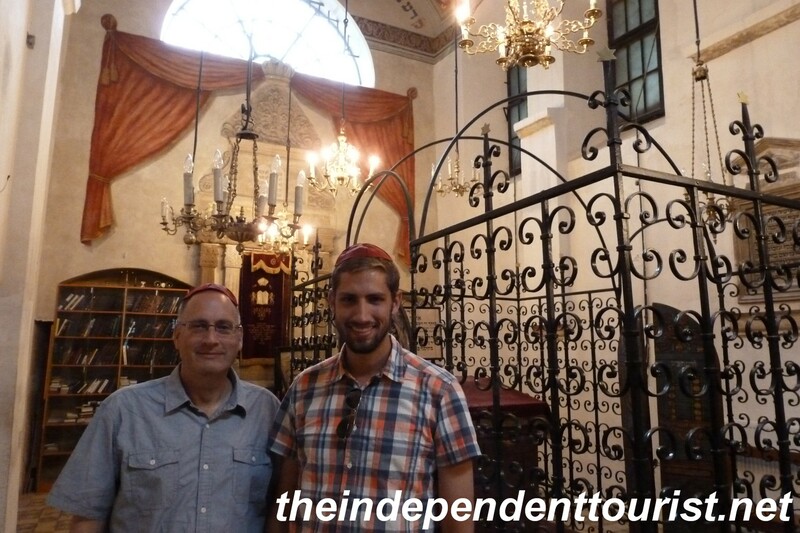 The smallest synagogue in this area. Completed in 1558. 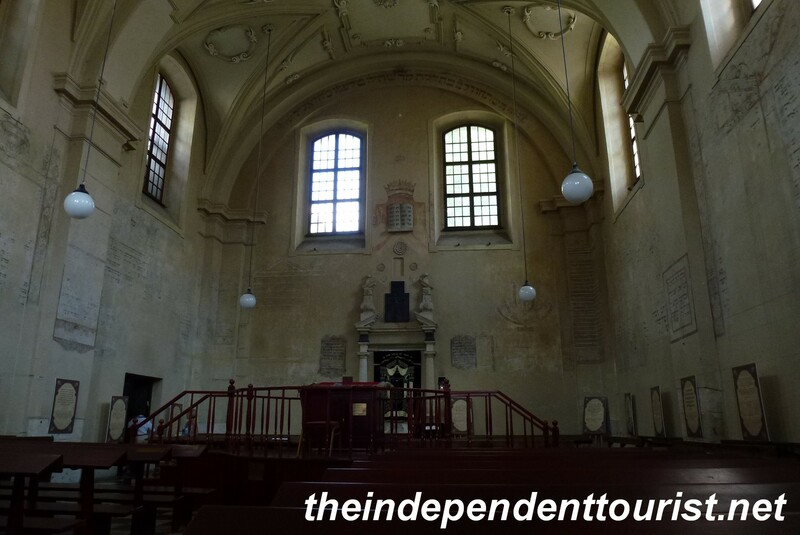 Isaac’s Synagogue interior. Kraków’s largest synagogue, completed in 1644. A close inspection reveals the original wall paintings. We enjoyed visiting the synagogues, wandering the streets and squares in this community. 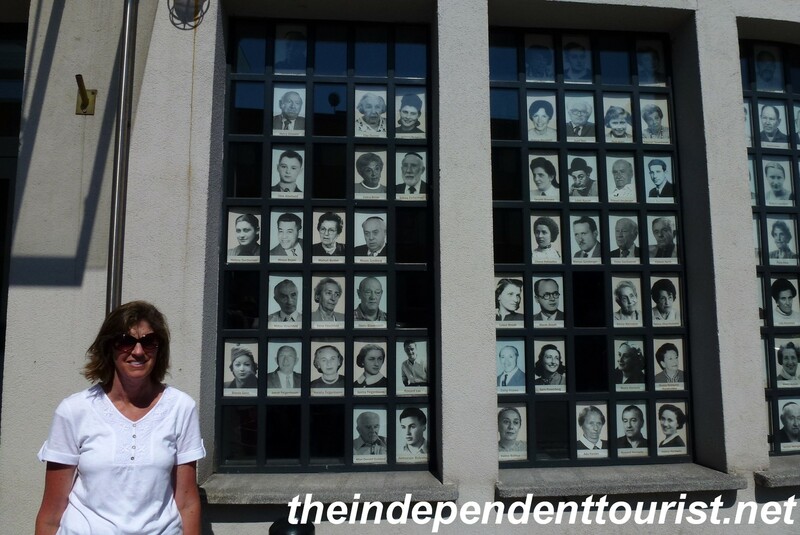 On some of the houses, information is provided on the families who lived there during World War II and their fate. 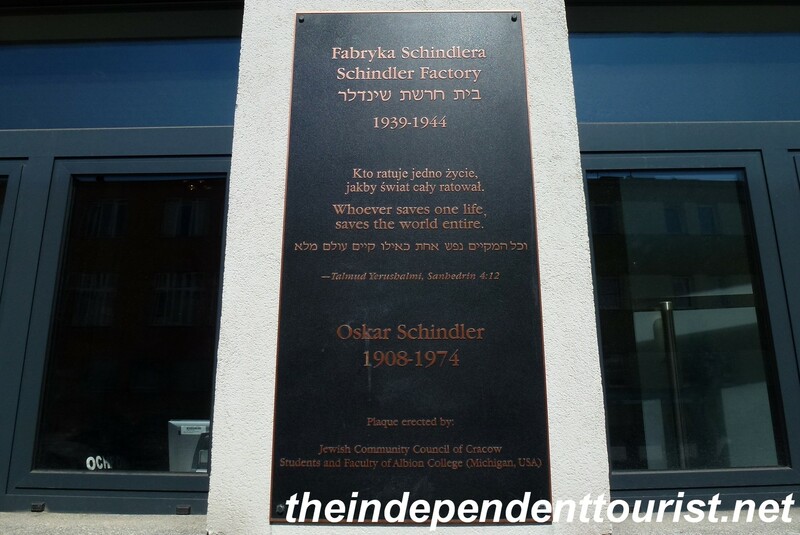 Posted in Poland and tagged Jewish Quarter Krakow, Schindler's Factory, Things to see in Krakow, World War II History in Krakow on September 3, 2014 by Paul Terry.